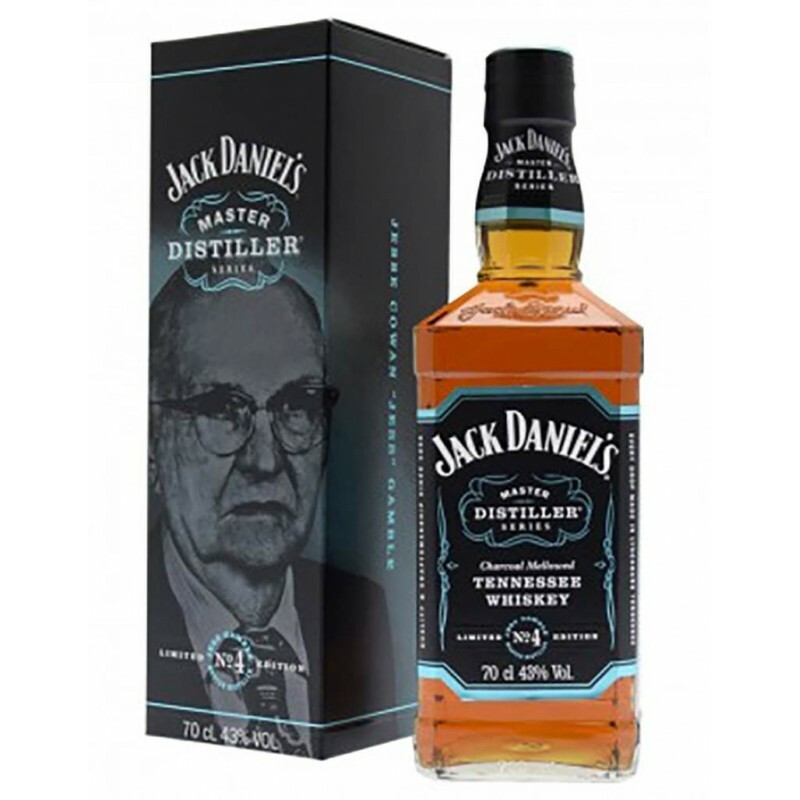 Continues the fourth limited edition series of Jack Daniel's master distiller. On the packaging of this series is depicted on the face of the Master Distiller Jess Gamble. In the course of the long history of Jack Daniel's, remember, there are only 7 men who have overseen the construction of a whiskey distillery. Starting from its founder, the first Master Distiller: Mr. Jack Daniel. The distillery celebrates these men with a collection of long seven years, a year for each of the seven Masters Distillers. The fourth bottle of the collection is dedicated to Jess Gamble, which has been the Master Distiller for just two years. But it was an important time, Jess was the first of our head-the distillers that did not come from the family of Jack. And yet, he made sure that the whiskey be produced and matured in the manner of Jack.